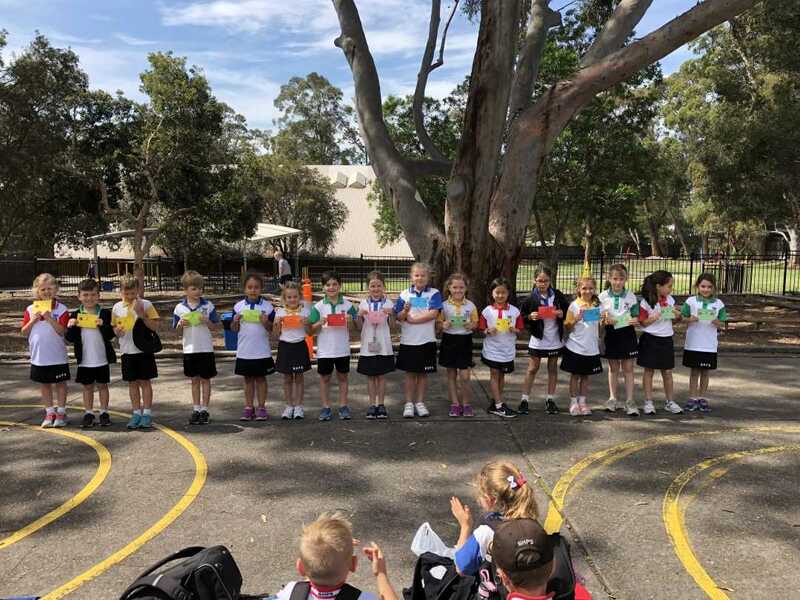 Congratulations to our newly elected school captains for 2019, Minty Tetz and Oliver Thompson and to our vice school captains, Leilani Guzzo, Sienna Shortland, Bailey Poole and Noah Smallwood. I am certain the elected students will be committed to their positions and will lead with pride. Once again, it was a very difficult decision for our students and teachers to vote from such a highly capable and credible field of nominees. 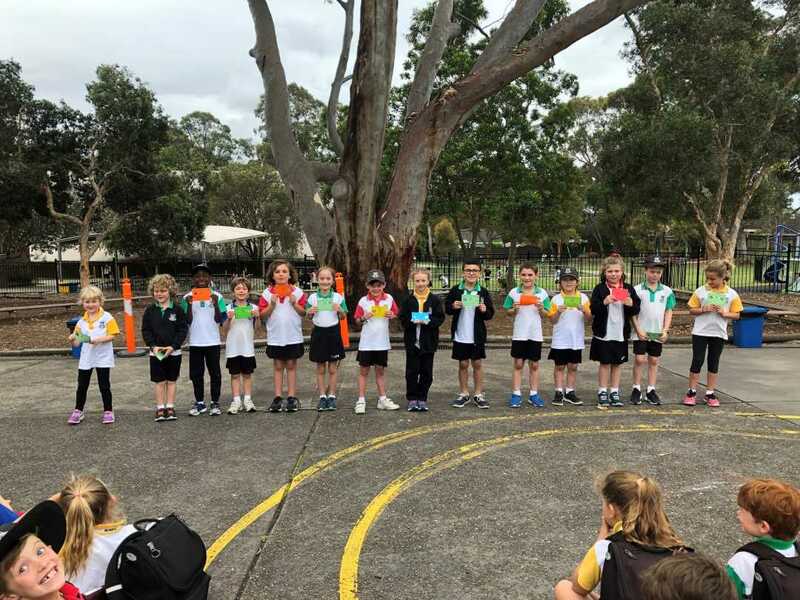 Every single one of them delivered their speeches with confidence and poise and all demonstrate leadership capabilities of the highest calibre. 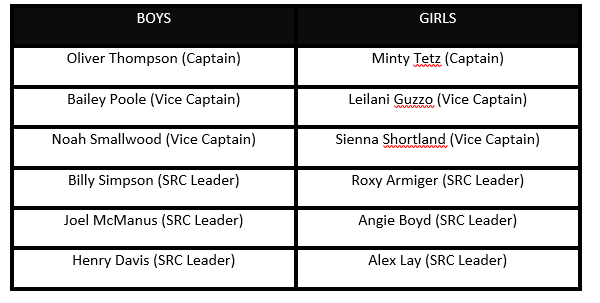 We are also incredibly proud of our wonderful SRC prefect leaders for 2019: Billy Simpson, Joel McManus, Henry Davis, Roxy Armiger, Angie Boyd and Alex Lay. Further leadership positions such as house captains, sustainability, band and dance captains are being determined at present and will be listed in the next Beacon. All of our 2019 leaders will be presented with their badges and inducted at our Awards Ceremony on 13 December. Please be reminded that teacher supervision is provided on the playground from 8.35am in the mornings. 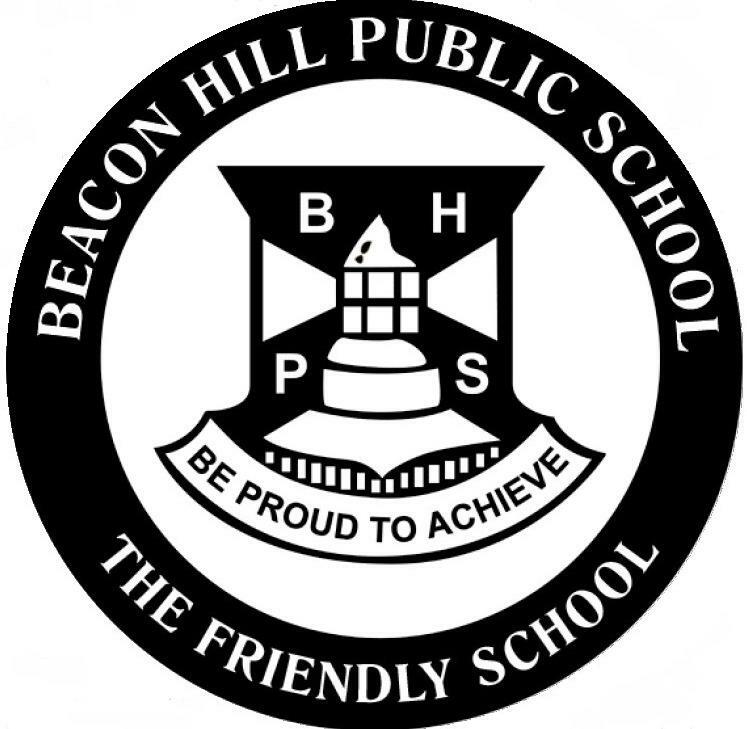 In the interests of children’s safety it is advised that children are not to be on site before this time unless engaged in supervised activities such as band rehearsals, PSSA training or attending OOSH. Students have been reminded that if they do arrive before the bell rings, they are to be seated under the shade structure (3-6) or the library awning (K-2). Equally important is ensuring that children go to their designated pick up spot to meet their parent/carer promptly when the bell rings at 3pm. Our school has a before and after school service on the premises to support our families with out of school hours care. 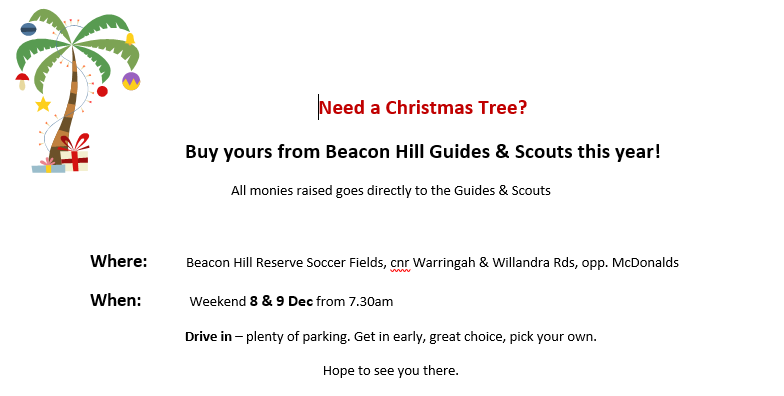 For more information, please go to the BH OOSH website at: www.bhoosh.com.au. 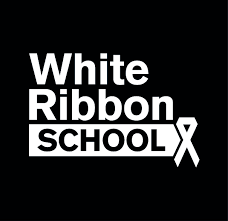 The SRC will be holding a White Ribbon Day of Respect tomorrow, Friday 23rd November where students will wear white and students can buy a white ribbon for $2 and/or bring in a gold coin donation to raise money for White Ribbon. There will be limited reserved seating available via online bookings on Trybooking for parents/carers of award recipients and graduating Year 6 students. The details for Trybooking will be provided with invitations for award recipients and graduating students sent home this week. Other seating capacity will be available on a first come, first served basis. In order to meet WHS regulations, standing room will only be available at the back of the hall and the side aisles must be kept clear. A reminder for outstanding fees will be sent out early next week, we appreciate all the families who have already settled their accounts. These matches will be played next week on Friday 30th November. What a great achievement for these teams to make it through to the Grand Final! 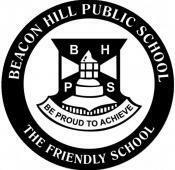 NOTE: THERE IS NO PSSA THIS WEEK.